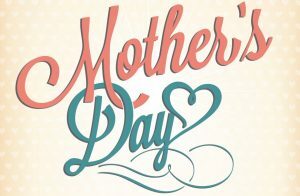 Join us Sunday, May 13th for Glen Rock Hose & Ladder Co.’s Mother’s Day Dinner. Dine In or Carry Out. Carry Out 10:30 am till 2 pm, Eat In 11:00 am till 2 pm. Tickets are $18 each, Children 6-12 years $7.00, under 6 $2.00. Buffet style.